Have you tried meditating before but got distracted? Have you found it boring or perhaps you didn't see the point of meditating? 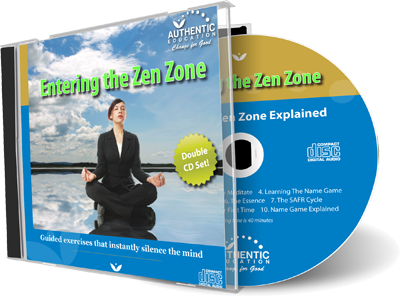 In this 2 CD audio program, Benjamin J Harvey explains the power and benefits of meditation using guided exercises so you don't fall asleep!